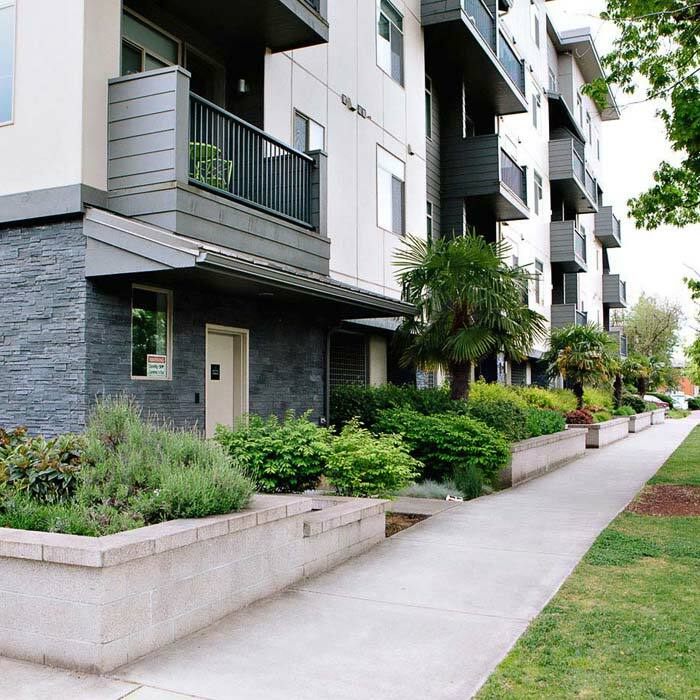 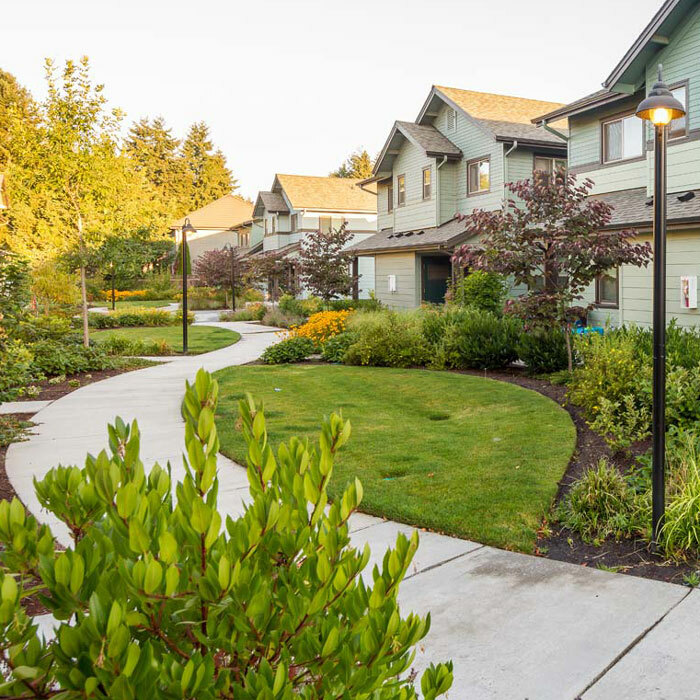 DLA has extensive experience with a wide range of residential communities. 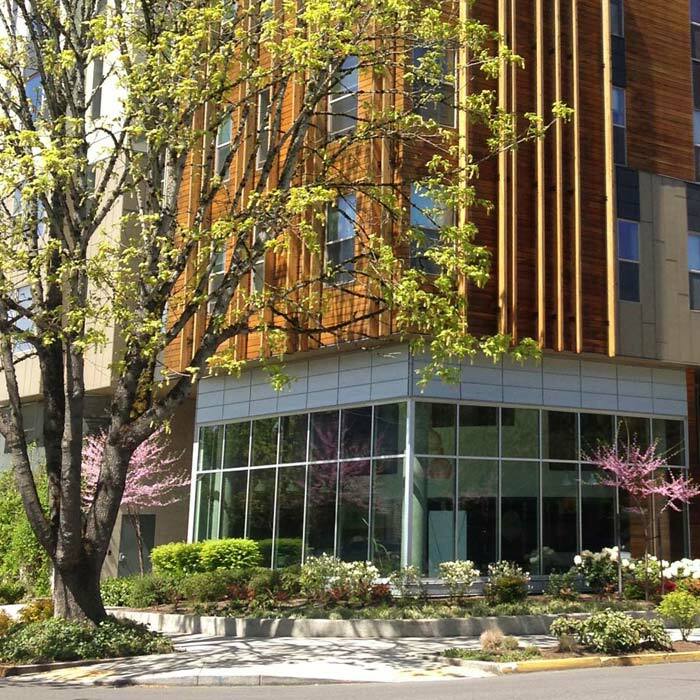 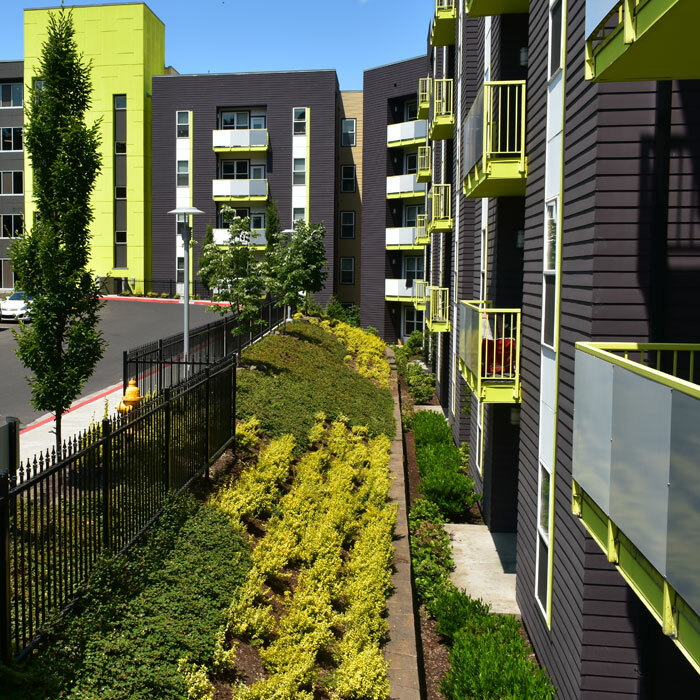 These include high income neighborhoods as well as student, affordable and special needs housing. 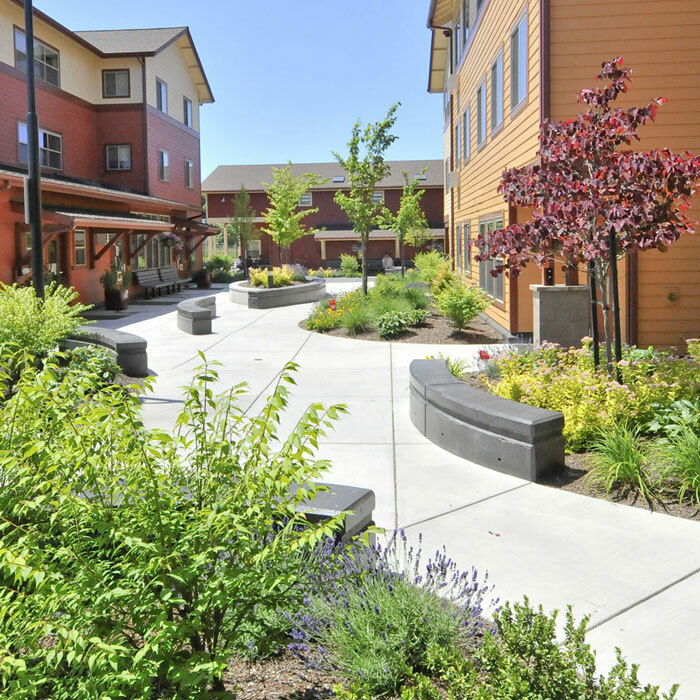 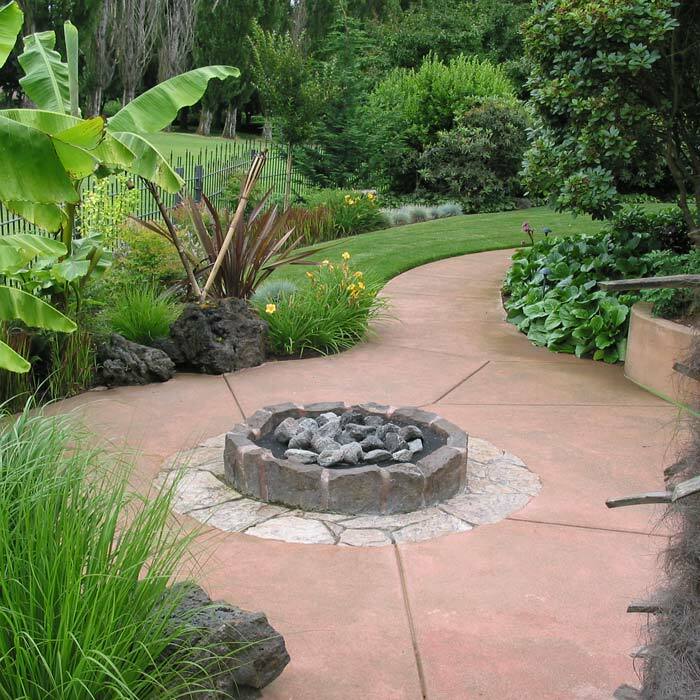 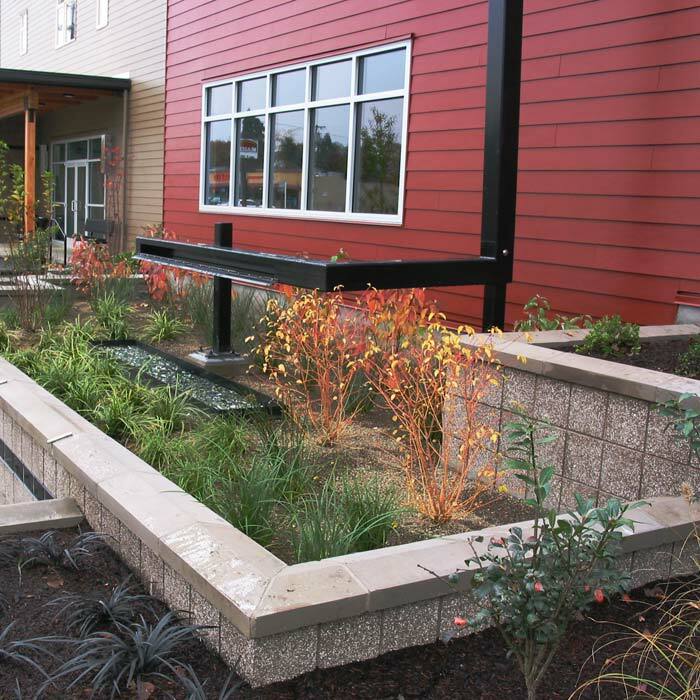 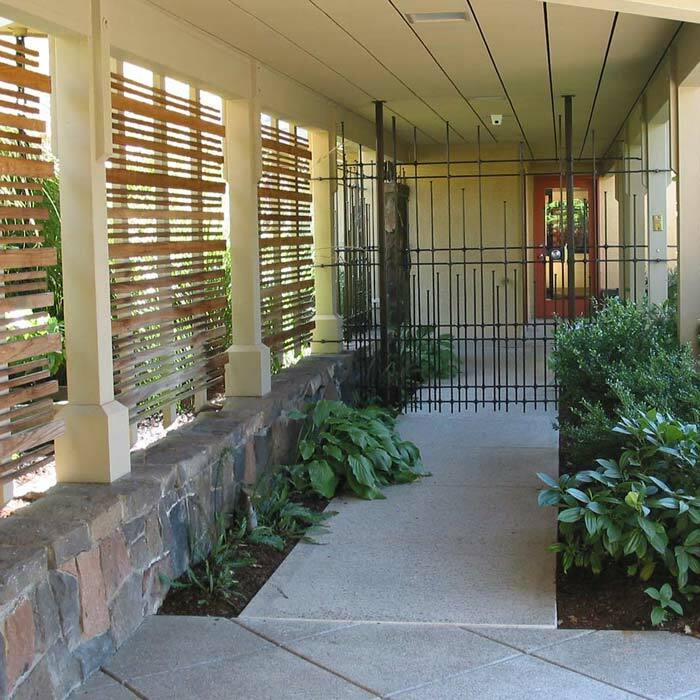 We design to promote positive social interactions and connections to outdoor spaces.